The program "MTS Bonus" allows you to get bonus points for using the services of MTS and Bank cards connected to this program. Accumulated bonuses can be exchanged for Telecom services, mobile content and discounts on goods partners of the operator. - You must be registered in the "Bonus MTS"
In order to view the number of accrued bonus in the Personal Cabinet MTS, you need to go to the website mts.ru. Enter your phone number in ten-digit format, and password in the authorization form, located on the left. Then click "Login". On the personal page in the "My MTS Bonus", you will see the total number of accumulated bonus points. Also information about bonuses MTS can be found at the SMS. To do this, send an SMS with the word "Bonus" to the number 4555. 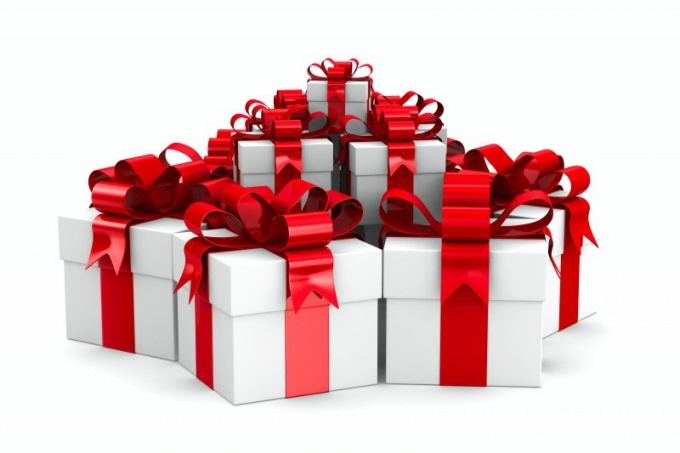 In a few minutes you will receive a reply message, which will indicate the number of available bonus points. Another way to know the amount of accumulated bonuses is to send USSD commands. To send such a command, dial *111*455*0# and press the call key. In response to the request you will receive an SMS with information about the balance of points on your bonus account. If you use an iPad or IPhone and Internet from MTS, then install the free application "MTS Service". To download application, please go to itunes.apple.com. Install the program according to the instructions for the used device. Close all Wi-Fi and run the application "MTS Service". In the window that appears click on the "Get authorization code" and wait for SMS messages information. Then enter the confirmation code in the appropriate form on the page. To view the number of available bonuses go to "my account". In order to know the number of bonus points directly from the account of Odnoklassniki social network, Facebook or Vkontakte, go to the login page of the Personal Cabinet MTS. At the bottom of the authorisation form next to "Login using:" click on the icon of the desired social network. Next, enter the username and password for your account and click "Login". Then enter the username and password from the personal account in the program "MTS Bonus". Wait for SMS with confirmation code and enter that code in the appropriate form on the page. For information about the bonuses go to the section "MTS Bonus". When roaming for sending SMS messages to the number 4555 will be charged according to the tariffs for roaming services. The use of USSD-requests roaming free. 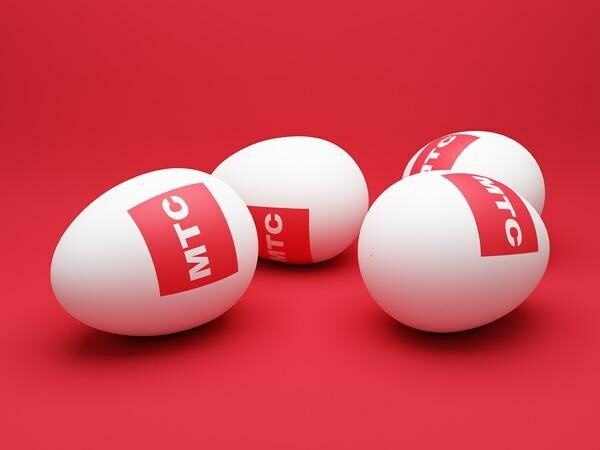 Subscribers of the mobile operator "MTS" have the ability to connect to the program "MTS Bonus". With the help of her members accumulate bonuses, using the services of. Collecting a certain number of units, you can convert them into minutes, SMS, and more. In that case, if you no longer wish to be a member, can at any time get out of it. To exit the program "MTS Bonus", go to the official website of the mobile operator "MTS". To do this in the address bar type www.mts.ru. You will be taken to the main page. To the left you will see a small window with the code in the phone, select the first four digits of your number, the other type in another field. Next, enter the password you received in SMS at the registration bonus. Click on the option "Login". After that go to your personal page, review the information about the status of your balance, but rather on the number of accumulated bonuses. Remember that when you exit the program, the points are burned, and when re-registration is not restored. To quit the program via phone. To do this, send an SMS to a short number is 4555, the message text should be as follows: "0". To exit the program "MTS Bonus", you can also contact the nearest office of the cellular operator. If you currently have a document proving your identity. In that case, if the owner of the SIM card are not you execute a power of attorney. To exit the program, you can also call the phone line of customer service. To do this from your phone, dial a short number 0890, contact the operator. Calling their passport details or the code word, disable the service. Remember that the service is disabled absolutely for free. To your bonuses when you exit the program didn't burn, you can transfer them to a third party. To do this, send an SMS to a short number 4555 with the following text: "the GIFT (the number of the subscriber you want to transfer bonuses, then specify their number". Keep in mind that the person you transfer the points, should also be part of the program "MTS Bonus". Being a subscriber of MTS, you can participate in a special rewards program to earn points. To spend bonus MTS earned in the process of using the connected services can be for free minutes of calls, text messages or traffic. To spend bonus MTS are only those subscribers who have been pre-registered in the program. To do this, go to the page of the bonus program operator and click on the appropriate link. You will be asked to complete a questionnaire at the conclusion of which your account will be credited with 150 points. Confirming your email address, you will receive an additional 10 points. And the users who reported the real date of birth, you earn another 100 bonus. Make calls, send SMS and use the Internet within your plan to accumulate points and continue to get the opportunity to spend bonus MTS. For every spent 1000 rubles will be charged for one bonus point. You can dial from your mobile phone command to *706# to know the current amount of bonuses. There are special commands that allow to spend points "MTS bonus". A full list of options can be found on the program website. To spend bonuses on free minutes, dial from your phone: *707*11# (exchange 40 bonuses for 50 minutes), 707*12# (exchange 60 bonus 100 minutes) or *707*13# (exchange 120 bonus 300 minutes). If you want to get free minutes for communication with subscribers of other mobile operators, these commands need to dial the following way: *707*21#, *707*22# and*707*23#. Remember that you can use to obtain the options you may, within 30 days, otherwise they will be reset. To spend bonus MTS on free SMS, use the following commands: *707*41# (25 free) *707*42# (50 messages) or *707*43# (100 messages). To get the same number of free MMS messages dial *707*51#, *707*52# or *707*53#. There is also the option to spend the points "MTS bonus" free Internet traffic: *707*31# (50 MB)*707*32# (100MB) or *707*33# (500 MB).